Gentle restful full body massage-like treatment (based on working with the lymph system) to release tension and promote deep relaxation and internal harmony. Transcend the ordinary. Body, mind and spirit are renewed and refreshed evidenced in your glowing and refined complexion. Your sensory-rich experience begins with deep relaxation: a relaxing warm sage foot bath, a moisturizing treatment of the feet and lower leg and gentle stretching movements for the shoulders and neck, followed by strokes for the arms and hands. Warm aromatic facial compresses, facial steam and a deep cleansing clay mask prepare the skin for the Signature Lymph Stimulation (facial massage using soft brushes) to stimulate the fluid flow in the connective tissues to promote balance and regeneration. A second treatment mask, soothing eye treatment and upper body massage using organic aromatic oils results in a healthy radiant glow of true beauty. You can have more luxury! Enjoy the Dr. Hauschka Classic Treatment and go deeper with an extra 30 minutes for the rhythmical back and leg strokes. This is intensive skin, body and soul rejuvenation! 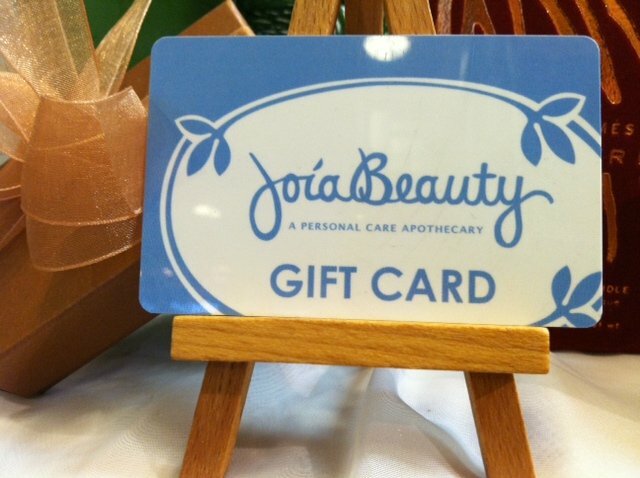 A perfect introduction to JoiaBeauty or a gift for someone special. JoiaBeauty is excited to announce a new partnership with the world renowned spa and skincare innovators, BABOR. Since 1955, BABOR has pushed the edge of skincare with their emphasis on results, innovation and luxury. A skin solution for everyone and every skin condition. 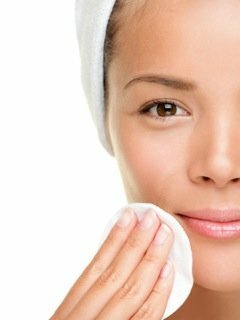 Your esthetician will guide you in selecting the ideal treatment for your skin’s immediate needs – be they deep hydration, cleansing, calming or an anti-age boost. Known for both innovation and results, BABOR delivers a power-packed treatment that will protect your cell’s DNA with Alpine stem cells and OsmoTec, a molecular catalyst that delivers active ingredients to the heart of the skin cell for ultimate age prevention results. Our dedicated estheticians specialize in holistic skincare methods and products in a tranquil and nurturing environment, conveniently located in on 6 Crafts Avenie in downtown Northampton. We feature products by Dr. Hauschka, Babor, Annemarie Borlind, Weleda, Mario Badescu, Phyto, Butter London and many more! Both open lots at the bottom of Crafts Avenue and the parking garage behind Thorne’s Marketplace offer long term parking.